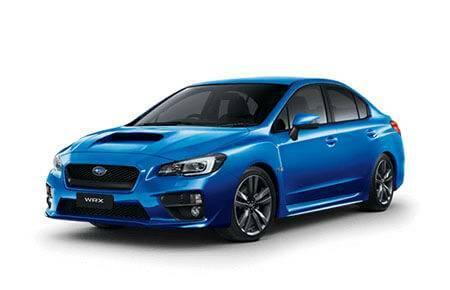 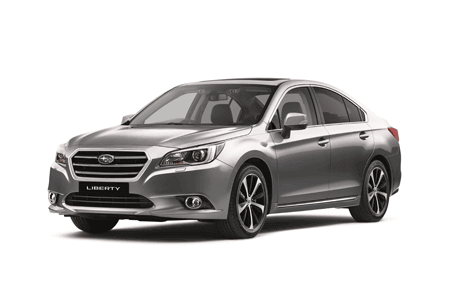 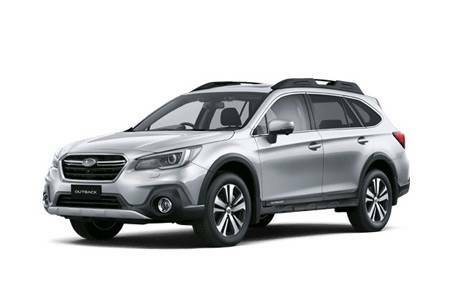 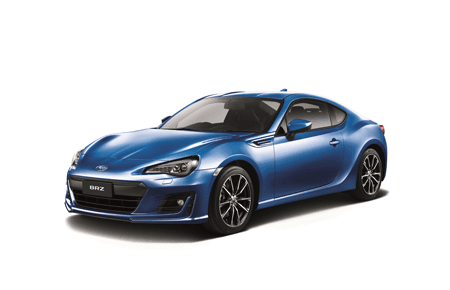 View the latest dealer special offers and factory promotions available at Subaru Narellan. 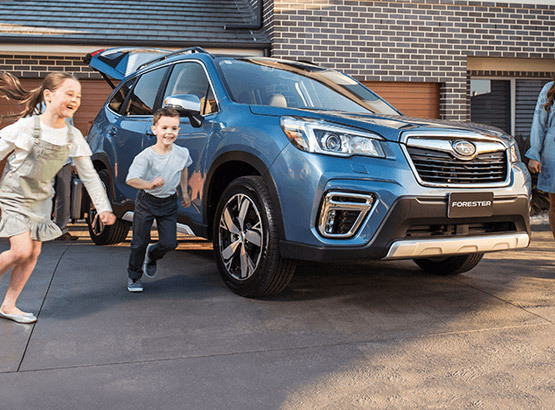 You can be confident knowing that Subaru Narellan's commitment to excellent performance, quality, safety and value, extends far beyond new vehicles. 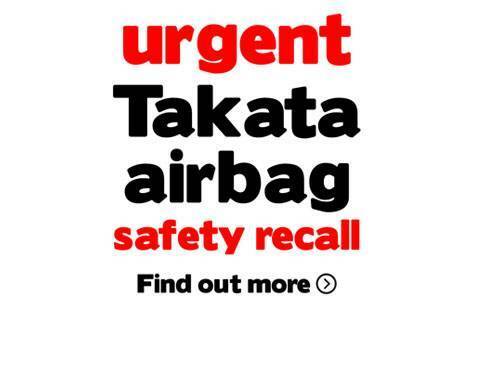 All cars being serviced at Subaru Narellan are thoroughly inspected and any recommendations for adjustments are discussed with our customers. 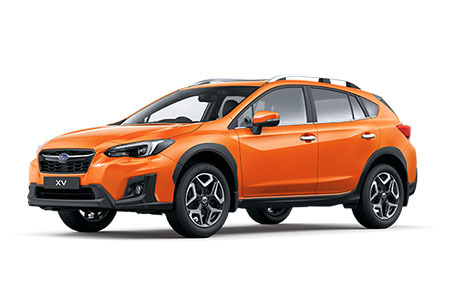 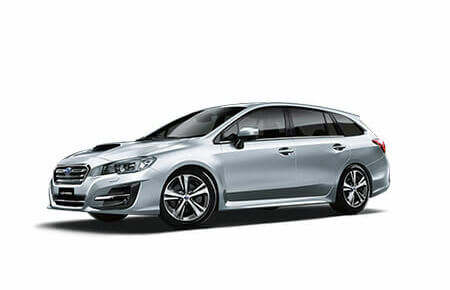 Subaru Narellan offers a complete range of finance packages, which we can tailor to meet your individual needs. 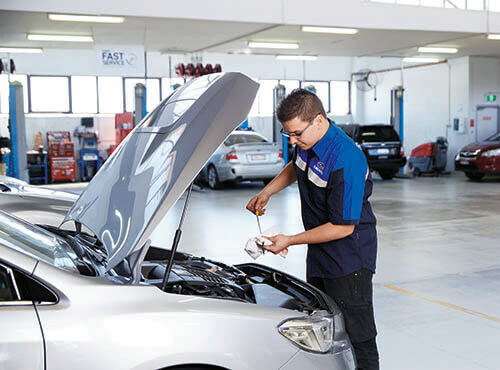 Our mission is to help Australians do more and get more out of life. 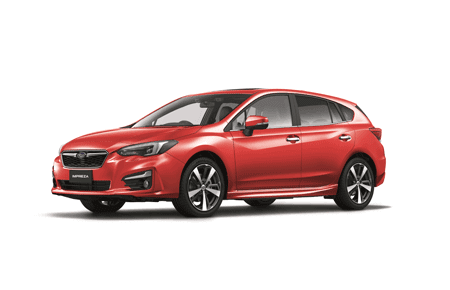 Whether you’re looking for a new, used or demonstrator Subaru or booking a service, Subaru Narellan is here to make it easy and fun. 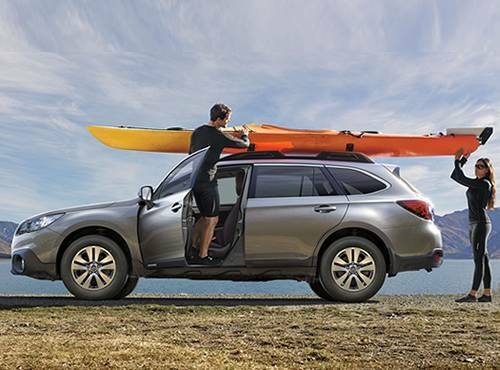 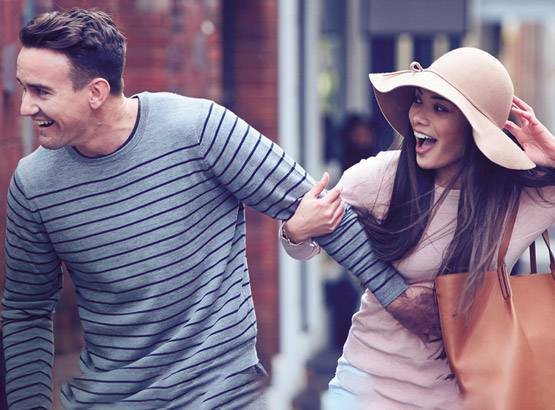 Our friendly team are here to help find you a Subaru that is the perfect fit for your busy lifestyle. 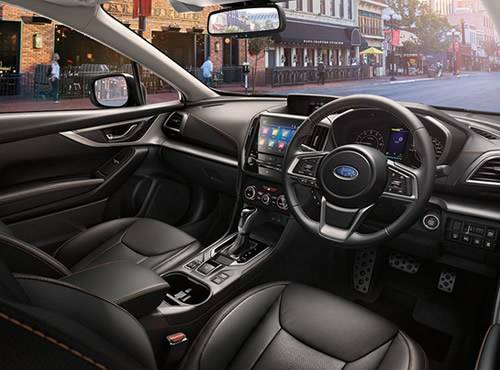 At Subaru Narellan, our expert technicians are also on hand to ensure that you car continues to perform to our exacting high standards and retains its value. 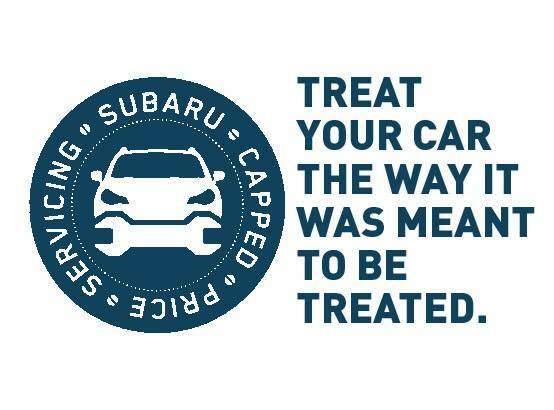 So come in to Subaru Narellan for a Test Drive today!